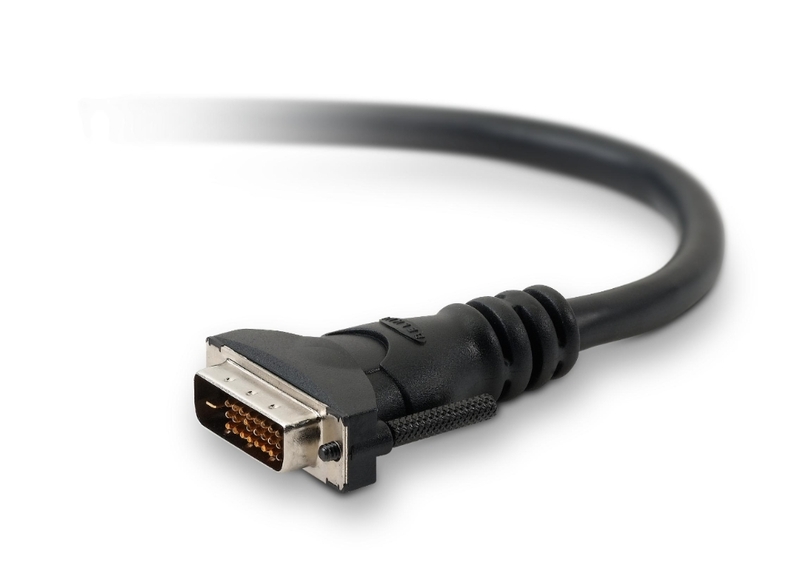 Our DVI cable provides a high-bandwidth video interface for the host and display devices of today, while addressing the bandwidth requirements of tomorrow. Digital Display Working Group (DDWG*) Digital Visual Interface (DVI) standard guarantee to work with all digital flat panels/liquid crystal displays. No other cable delivers better performance. 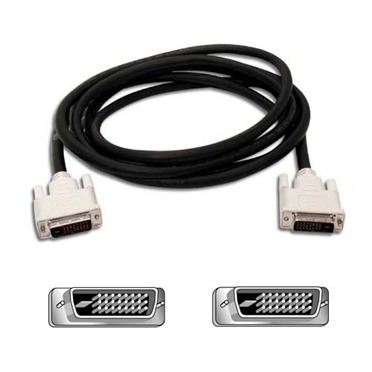 This cable is a DVI-Digital to DVI-Digital, Dual Link cable and allows high speed digital transmission up to 9.9 Gbps.